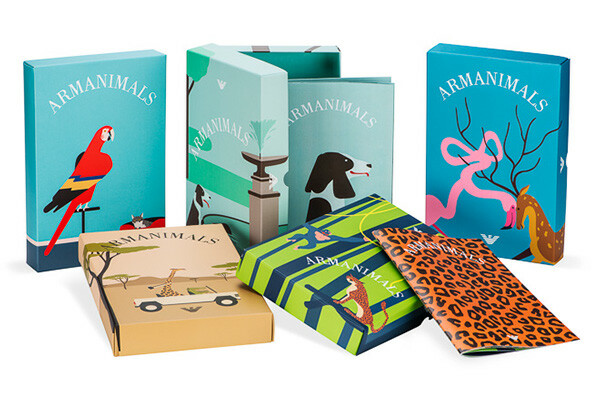 We love it when art meets fashion, and as the season of gifting falls upon us, we’re mad about the new collaboration from Armani Junior that teams up with Emiliano Ponzi, a young award-winning Italian illustrator, whose work has appeared in international publications such as The New York Times, Le Monde, The Economist and La Repubblica. 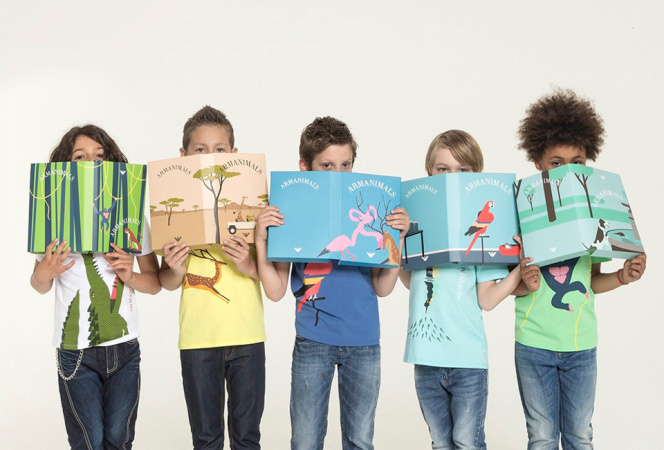 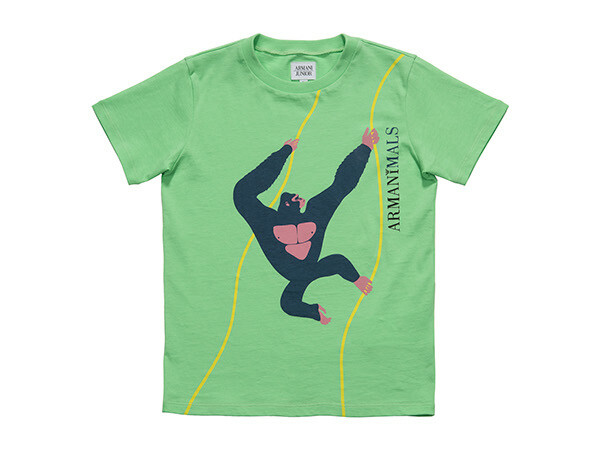 The Armanimals collection comprises five t-shirts for boys (aged 6 months to 16 years), five t-shirts for girls (aged 6 months to 16 years) in cotton, as well as six newborn body suits in stretch cotton. 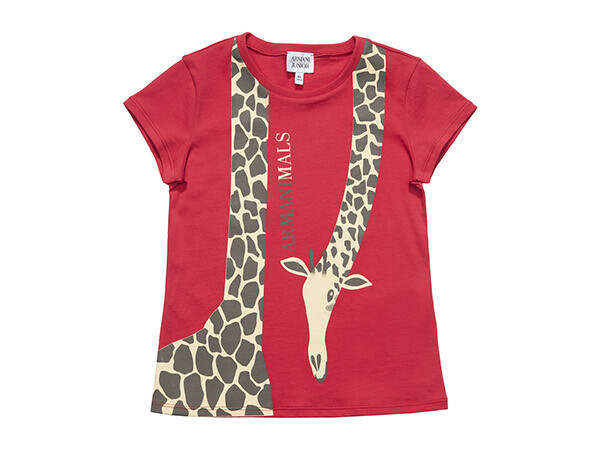 Each item is available in four different colours. 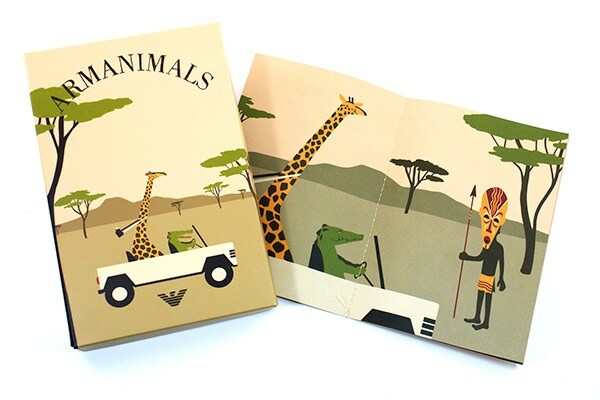 – With the divine artwork, and the collectible books, we think these make the ideal gift this season , for boys & girls alike.